I’m going to nitpick now. 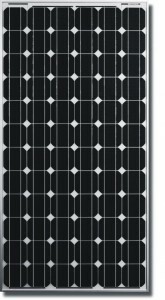 Many people that ask this question are really looking for a solar “module,” as in a photovoltaic, PV, or solar electric module. We calls these modules in the trade because they are actually made up of many solar cells that are wired together. Solar modules create electricity that can be used in your home to offset electricity purchased from your utility company, or can take you “off-grid” altogether. 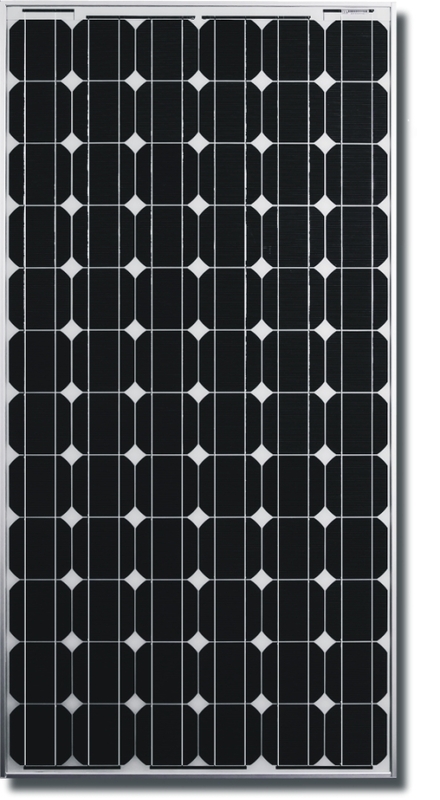 Granted, they are are colloquially referred to as solar panels, but technically they should be called solar modules. Don’t confuse me! Of course, there is such a thing as a solar “panel” as well. 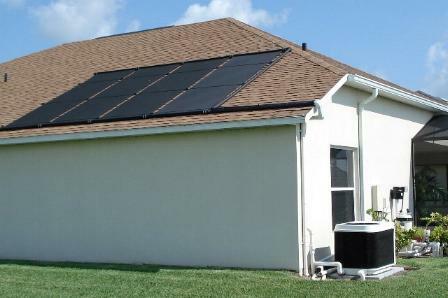 A solar panel is typically a solar water heating or solar pool heating device. It is more accurately called a solar thermal panel. We can call these panels because they are generally made up of a single material like polyethylene or polyolefin. These are some of the simplest solar energy devices. They just heat water or heat transfer fluids inside by circulating fluid inside the black panel. We all know how hot a blacktop parking lot gets – same concept! 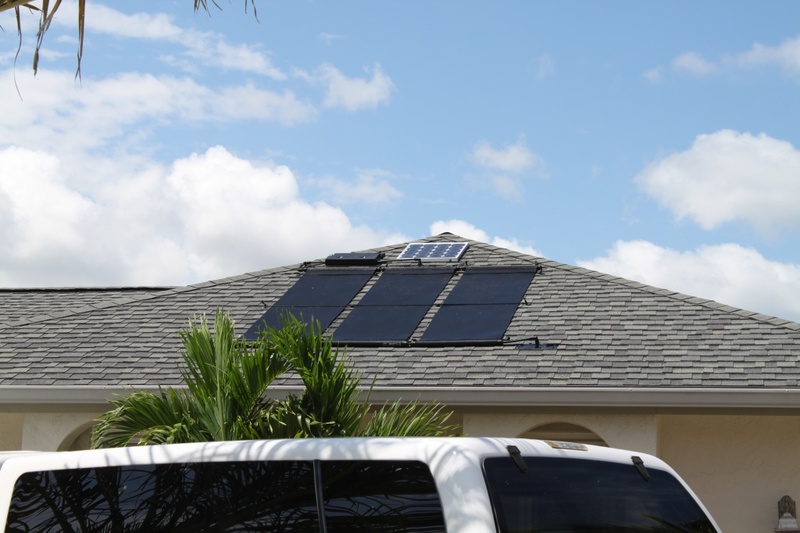 Finally, there are other type of solar devices that are generally referred to as “solar collectors.” These include glass and copper or evacuated glass tube solar water heating collectors. The term “solar collector” is probably the best way to generalize about all solar modules, panels, and collectors because all collect solar energy in some way. What does this have to do with Southwest Florida? We have one of the most successful markets for solar pool heating systems in the country. Our climate allows us to swim just about year-round. A solar pool heating systems is the most cost effective way to heat a pool and to extend the swimming season – by far. Look around as you drive through your community or take a peek at Google Earth satellite imagery. There are thousands of rooftops in Southwest Florida with solar pool heating systems. In fact, it is so cost effective that solar pool heating panels are one of the only solar products that do not need Federal, State, or utility company incentives or subsidies! If you heat your pool, or want to heat your pool, solar pool heating panels are the right product to ask me about. Do the panels that heat the pool water also heat the hot water for the house? Solar water heating (domestic hot water or SDHW for short) is done with slightly different panels than the solar pool heating panels. Traditionally, SDHW has been done with glass and copper collectors. Fafco has a polymer SDHW collector that is made of similar material to a solar pool heating panel, and operates in a similar manner except that it uses a heat exchanger to separate the fluid in the panels from the potable water in your domestic water supply. The Fafco SDHW panels have smaller tubes than a solar water heating collector, and the fluid circulates at a much slower rate – under one gallon per minute. The difference is that in a pool we are typically shooting for much lower temperatures, but want maximum turnover to heat the most water possible. In SDHW systems we want higher temperatures typically used in a home (about 125 degrees Fahrenheit), but much lower volumes (50-80 gallons of stored water), so the fluid needs to stay in the collector longer and get more exposure to the sun.